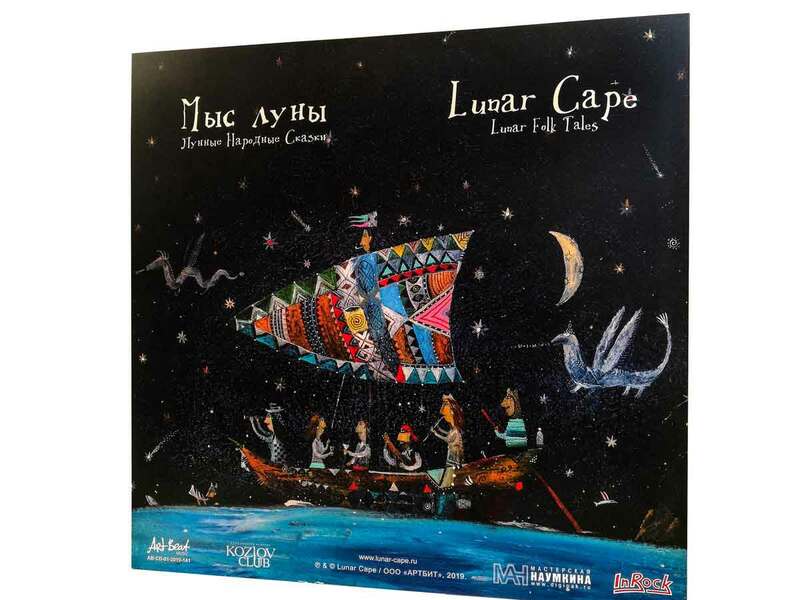 In January 2019, the Lunar Cape band released the full version of “Lunar Folk Tales” (ArtBeat Music label). 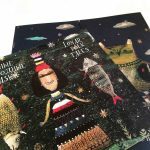 The edition includes 3CDs (English-language, Russian-language, instrumental version) and an illustrated booklet with fairy tale texts. 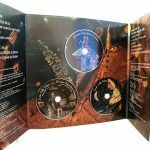 The album is based on original instrumental music with a flute solo and fairy tale texts that are read along. 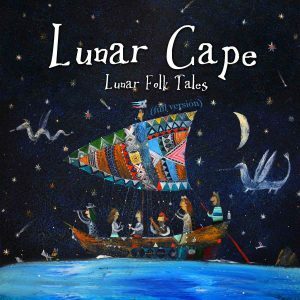 Lunar Cape is the personal vehicle of 3 Travelers that managed to escape from their fairy tale dreamland with a mission to tell ‘funny’ or ‘strange’ old stories from their magical land! 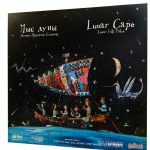 Lunar Cape were formed in Moscow in 2011 and they released their debut album “Just Lunatics” digitally through their Bandcamp page on January 14, 2016. 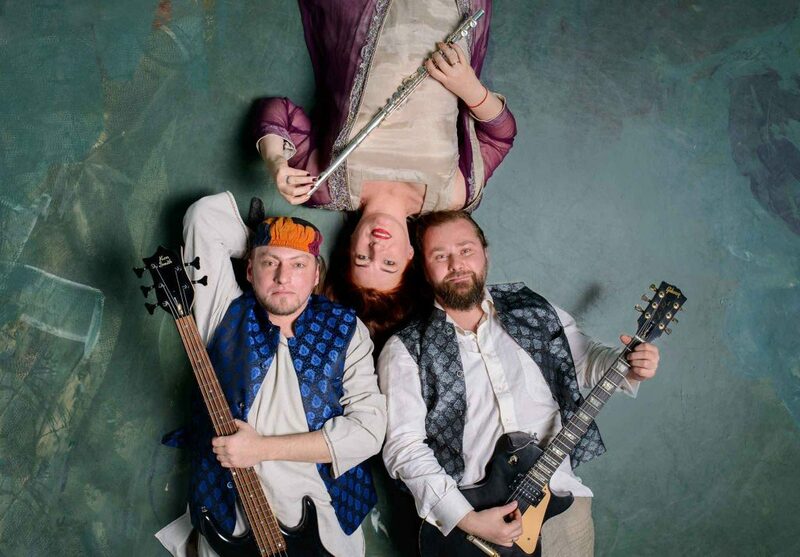 Their musical style is an eclectic instrumental mix of progressive rock, jazz fusion, and folk. 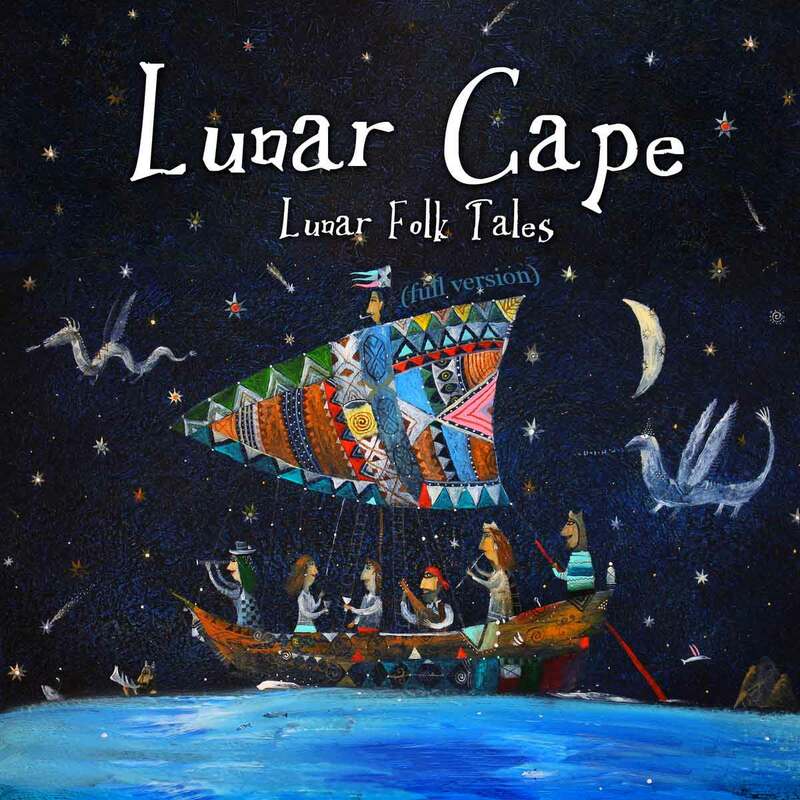 “Lunar Folk Tales” is a great promising project that continues the concept of illustrative music, which the band declared in their debut album, music that’s based on the emotional landscape, or imagery. 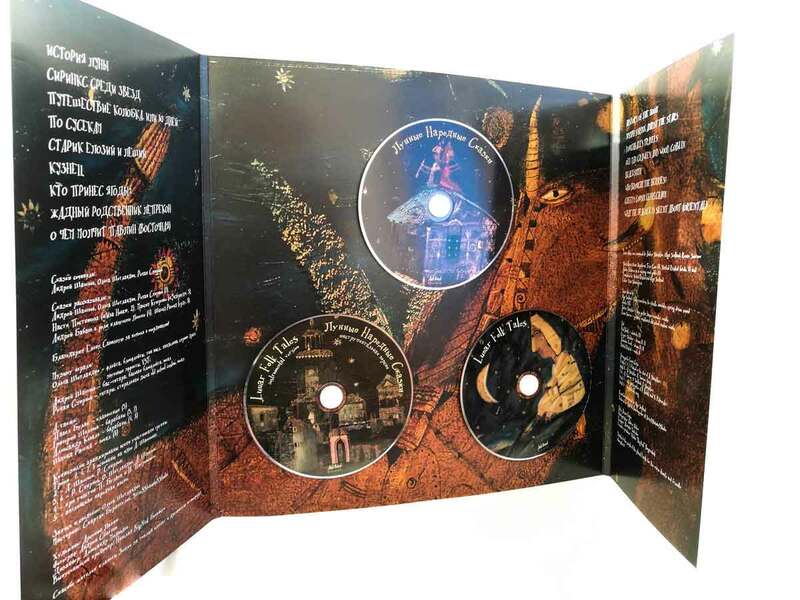 The press release reads: “In this album, the idea of illustrativeness was developed beyond the framework of music only – we illustrated the music with fairy tales. In this precise order – first came the music, and the tales were born out of the music. A good example that helps define the format is the symphonic tale “Peter and the Wolf” by Sergey Prokofiev or, even closer, “The Story Of The Hare Who Lost His Spectacles” by Jethro Tull. A fairy tale, instrumental music and a little bit of surrealism. 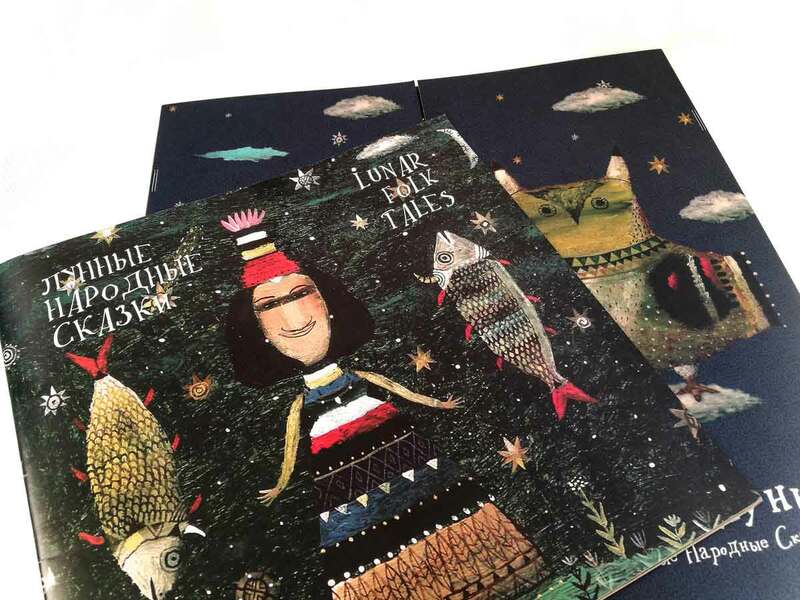 The contents of the “Tales” are based on the earthly fairy tales that we know, mostly Russian and British. After getting to the Moon inhabitants, folklore stories acquired rather unexpected details and plot twists. Do you know why there are no more square eggs in the world? So find out. 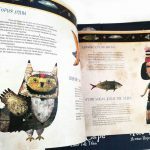 Our tales are intended for both adults and children. Perhaps, adults would like them a little more. We read some of the tales out loud ourselves and invited friendly musicians to read others. We did not engage professional narrators on purpose since we attribute utmost importance to the perception of music and emotional proximity. 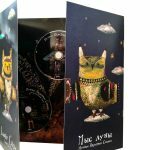 We were greatly helped by Nastya Postnikova (“Iva Nova”), Maxim Kucherenko (Underwood), Trey Gunn (Ex-King Crimson), Ozma Nagatovna (“Absent Sunday”). It is very difficult to describe this work without mentioning the visual part. 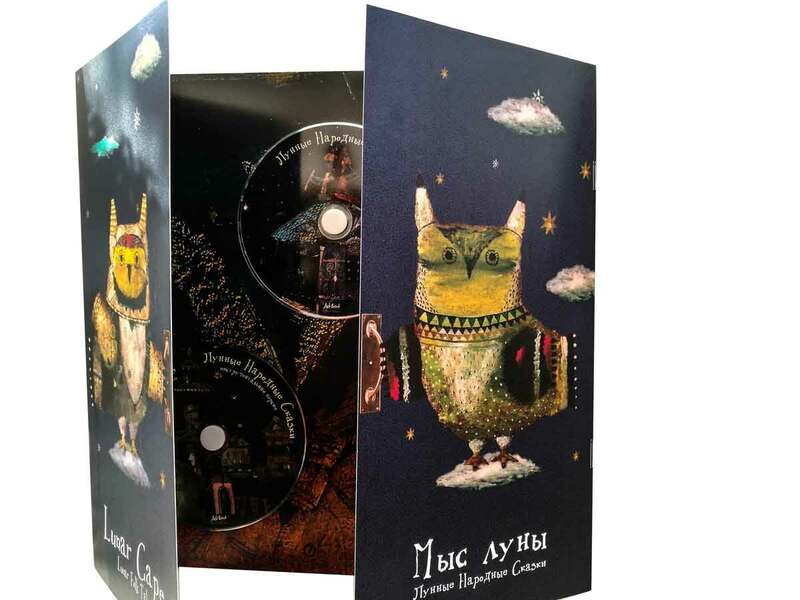 The album is designed by the Russian artist Arseny Lapin and the designer Alexander Medvedev. 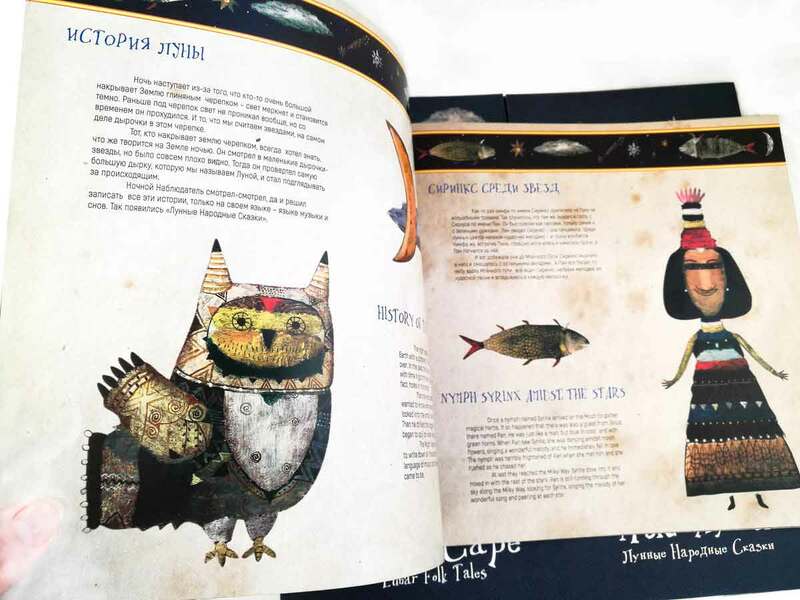 The edition accompanies the booklet – actually, a 16-page book with color illustrations and fairy tales texts in Russian and English. A total of 20 people from 4 countries (Russia, Pakistan, Ukraine, the USA) took part in the “Lunar Folk Tales” project”.